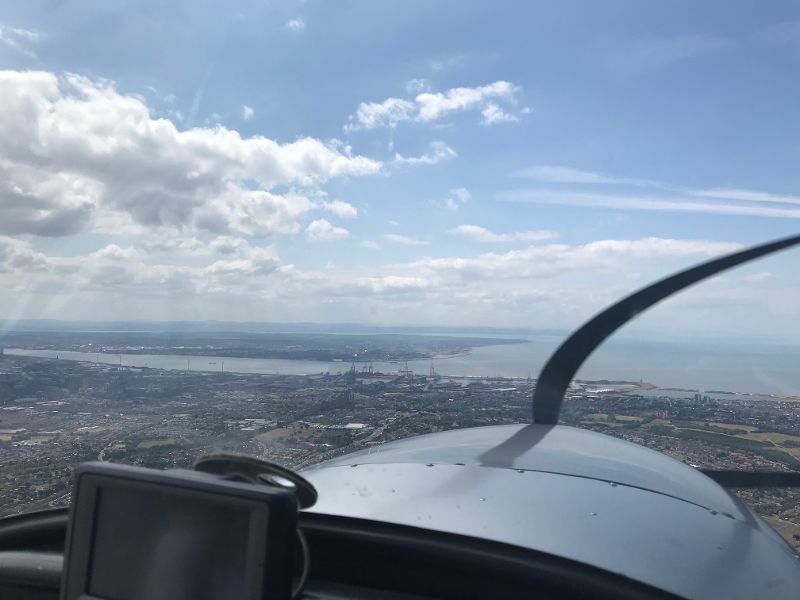 Steve discusses his latest flight, one he dubs The Liverpool Loop, since it involves a flight which starts and ends at City Airport Manchester (Barton) but follows the edge of Liverpool’s controlled airspace in a loop. The journey touches on the tip of North Wales and Steve even managed to negotiate a zone transit over the Airbus facility at Harwarden, where the Beluga Super Transporter is based. Steve also talks about his recent learning points from flights he has taken since the last episode of the Ready for Departure Podcast aired, including a fairly significant safety omission from the start of one of his flights. Listen in as Steve discusses problems with ipads, last minute changes to plans and making the best use of aircraft time. Previous ArticleEpisode 14 – First PassengerNext ArticleEpisode 16 – Where can you fly?